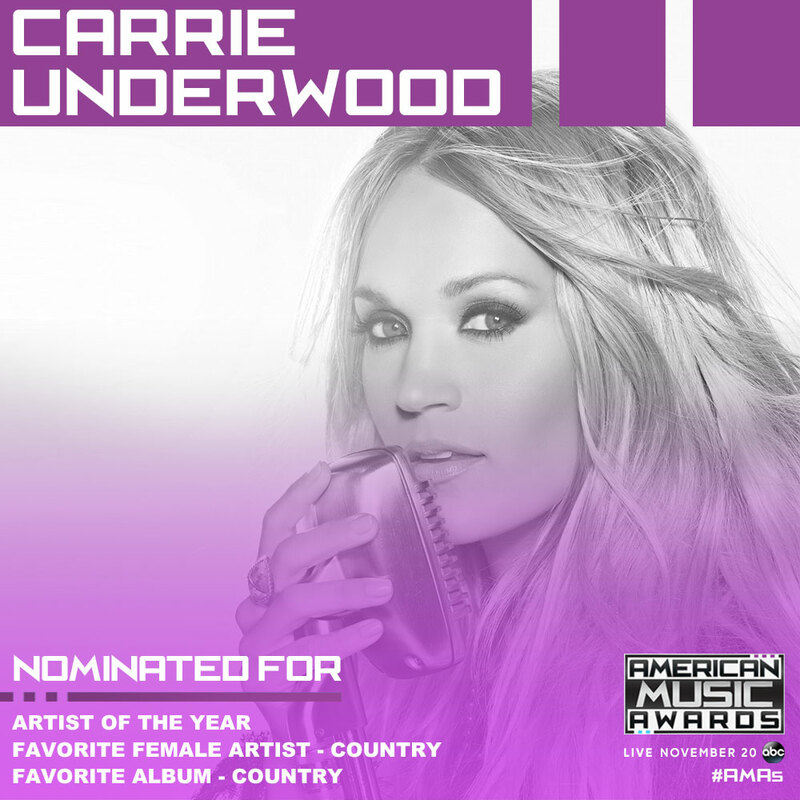 Carrie Receives 3 American Music Awards Nominations! Vote Daily! 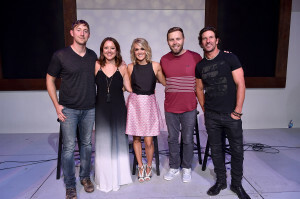 Congratulations to Carrie on her American Music Award nominations for Artist of the Year, Favorite Female Artist – Country, and Favorite Album – Country! 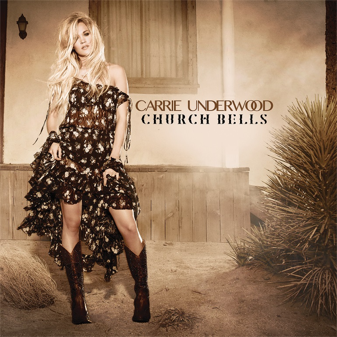 Carrie Underwood Rings in 24th #1 Single as “Church Bells” Becomes Her 3rd Consecutive Chart-topper from Storyteller! 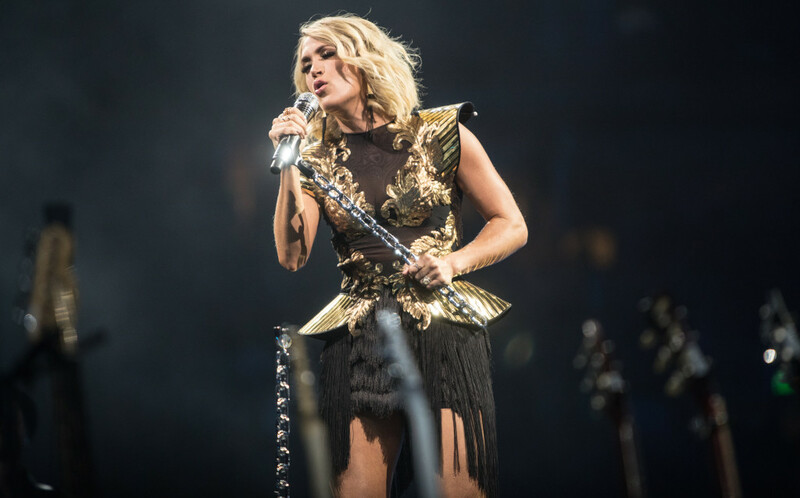 Nashville, TN – (May 18, 2016) Seven-time GRAMMY® Award winner Carrie Underwood performed a sold out 360-degree show last night at Rosemont, IL’s Allstate Arena with more than 16,000 fans attending. 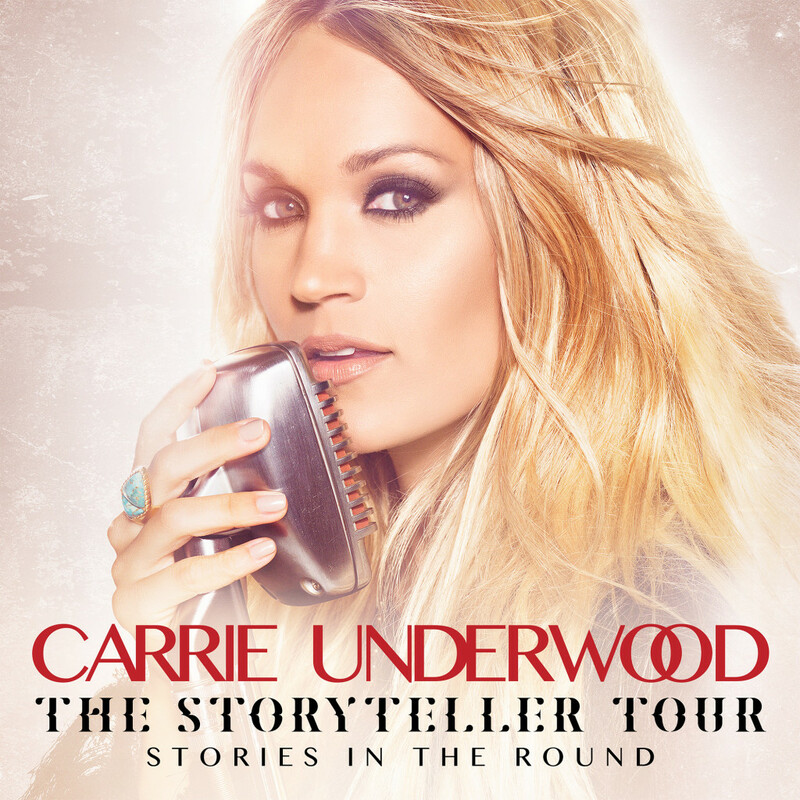 The Storyteller Tour-Stories in the Round, which wraps its first leg on May 30, has played sold out arenas across the US and in Europe since January. 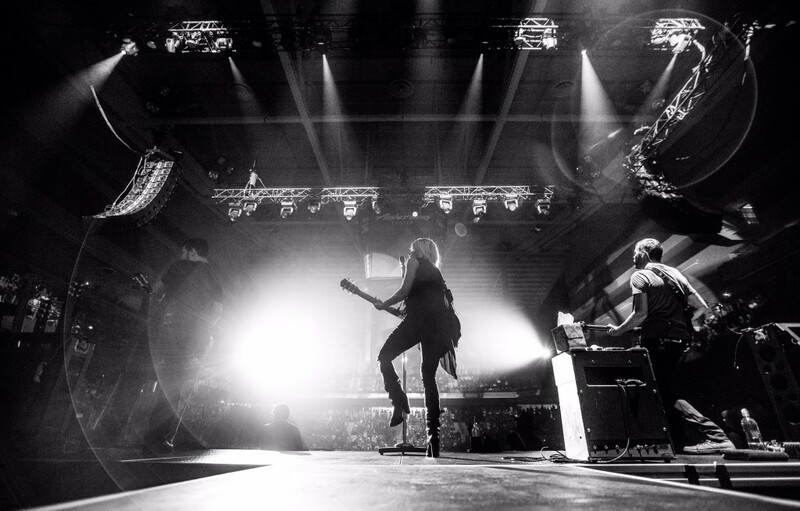 “Smoke Break” Nominated for 3 CMT Music Awards!